Did you do something fun to celebrate Harry’s Birthday yesterday? Well I’m stretching the celebration out just a few more days. Look at the AMAZING Quidditch robes that Melissa from The Polka Dot Chair made. Oh man they are fantastic. I think I need to make myself some. Yup, I do. 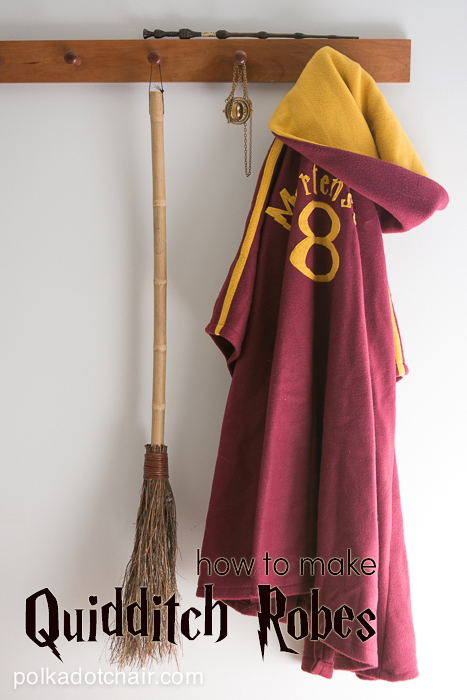 If you want to make your own or just see how to make Quidditch robes go visit her asap! Kelly from Casa Crafty made this super fun Spell book and a Potions Box. 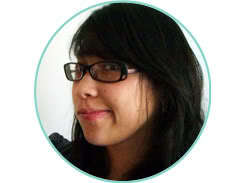 Okay I know I’m not doing justice to the awesomeness of her projects. But trust me you have to go check out her post and see the inside of this book because it’s incredible. 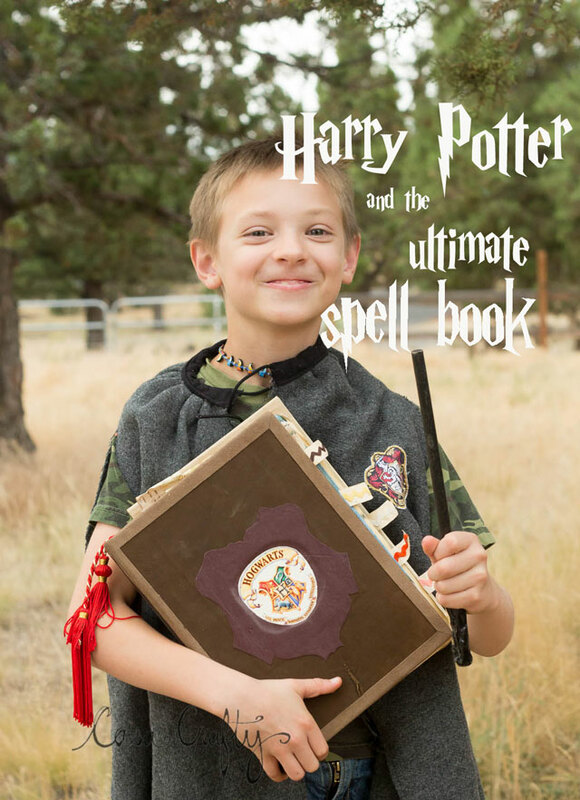 Hop over to learn how to make your own Harry Potter Spell book and Potions kit. Finally did you catch Kat of Sew Chibi’s Little Bellatrix? Eep she did such a great job and her little girl is seriously the cutest. 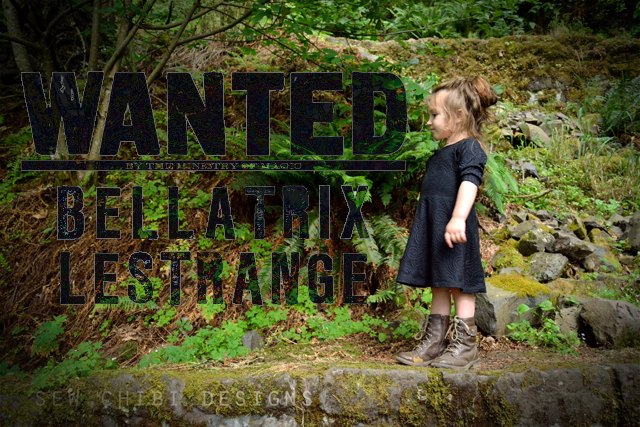 If you missed it make sure you take some time to tell her how perfect her little Bellatrix Lestrange Dress turned out. Okay just a little more time left for these giveaways. 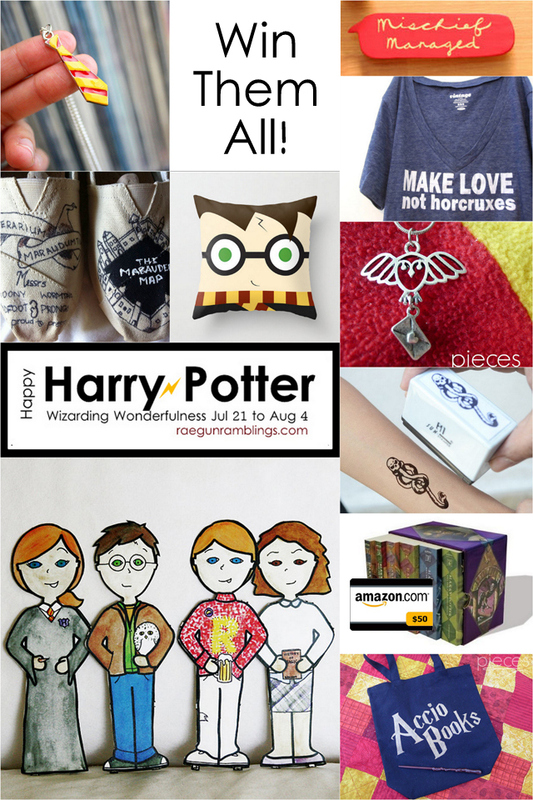 So if you were meaning to tell that Harry Potter loving friend about them now is the time. 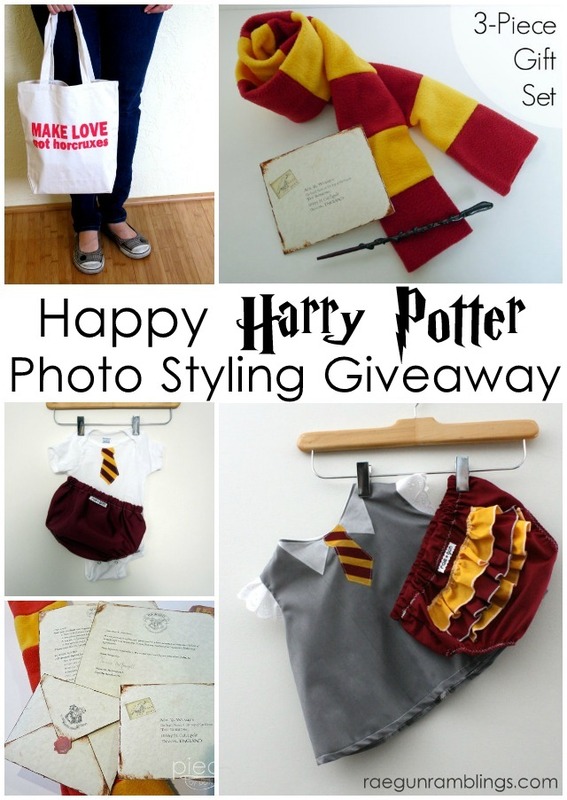 First the Baby Potter Dress Up giveaway. And then the gigantic swag giveaway. See this post for more details. I can’t wait to try making the robes!